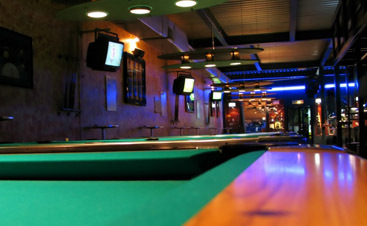 Pool Table Assembly Colorado: Where Did Billiards Come From? There is nothing like a billiards or pool table to bring people together. Whether you’re having a family get-together, shooting the breeze with a best friend, or enjoying a big gathering, your pool table will likely be the main event. But did you know you and your family and friends are playing a game that has seen medieval times, the French revolution, and the mobsters in the early 20th century? 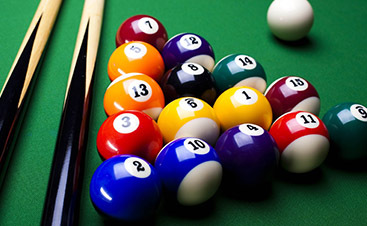 In the next few blogs, we are going to share some facts about pool and billiards. You will be surprised what you learn! “Poolroom” originally referred to a room where people could place bets on horseraces. Billiard tables were installed in poolrooms to give people something to do between races. As a result, the tables took on the name of the room, and now billiard table and pool table are used interchangeably. Billiards grew out of a croquet-like game played in 15th century France. In 1586, the castle of Mary Queen of Scots was captured. The queen was forbidden to play billiards, and her table’s covering was used to shroud her corpse. Almost two hundred years after Mary Queen of Scots died, the first billiard room in England was constructed. 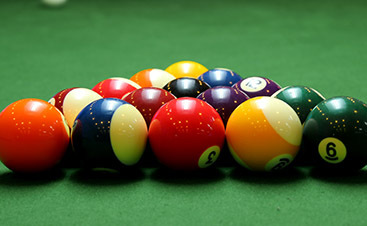 At Vitale Billiards, we specialize in everything pool and billiards. We know how to repair, move, disassemble, and reassemble pool tables like nobody else. We understand what a big investment a pool table is, and we treat each table as if it is our own. Contact us today for premier services in Colorado and southern Wyoming!